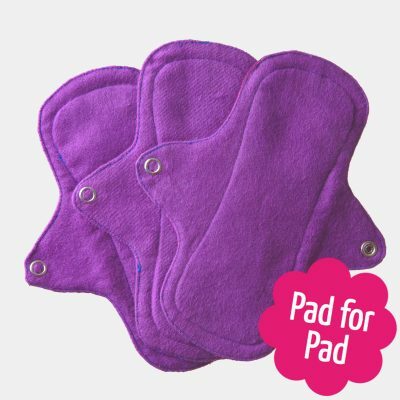 These Homestead Emporium pads are especially designed shorter and trimmer for teen or more petite folk . 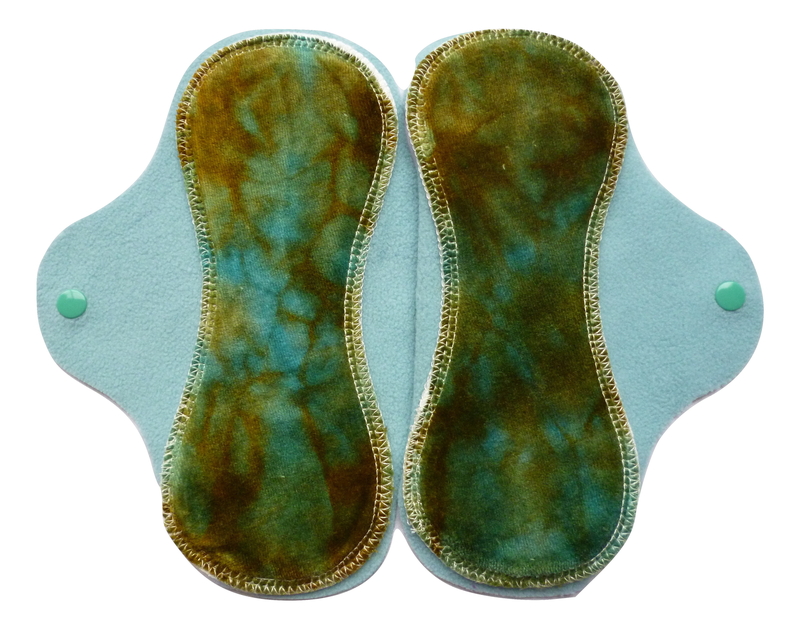 These are 8 inches (20 cm) long and can be worn for regular flow days for super comfortable protection. 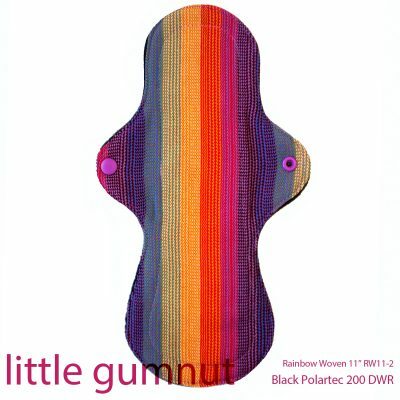 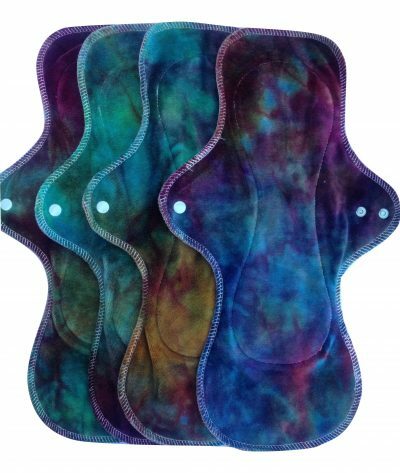 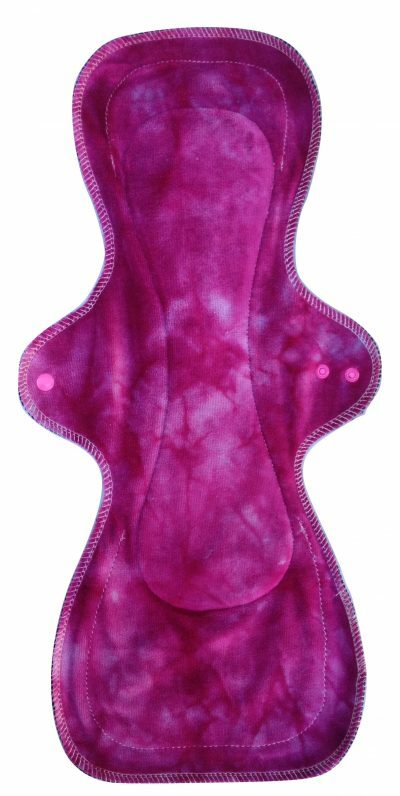 This pad has an exceptionally dense but slim fleece back that makes for a more robust pad.